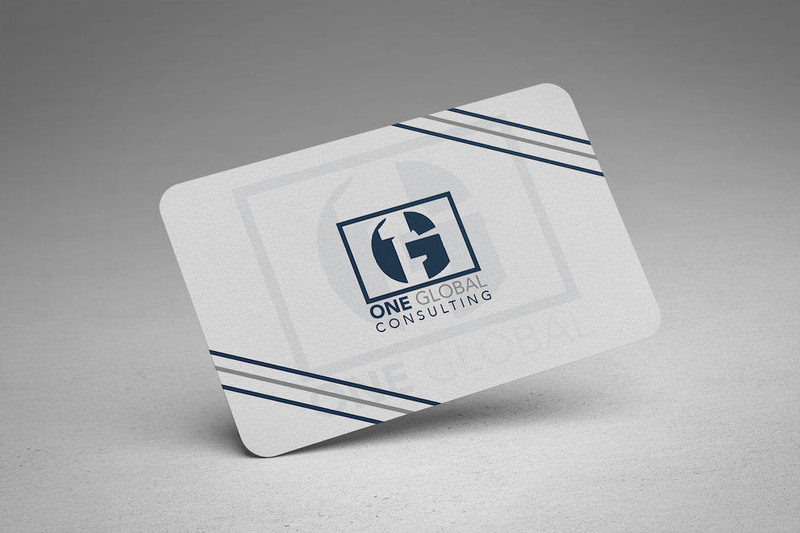 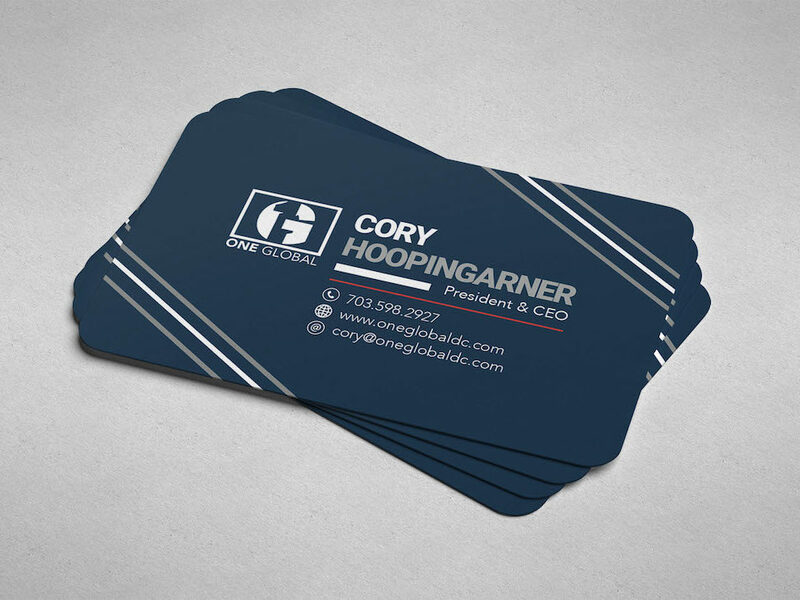 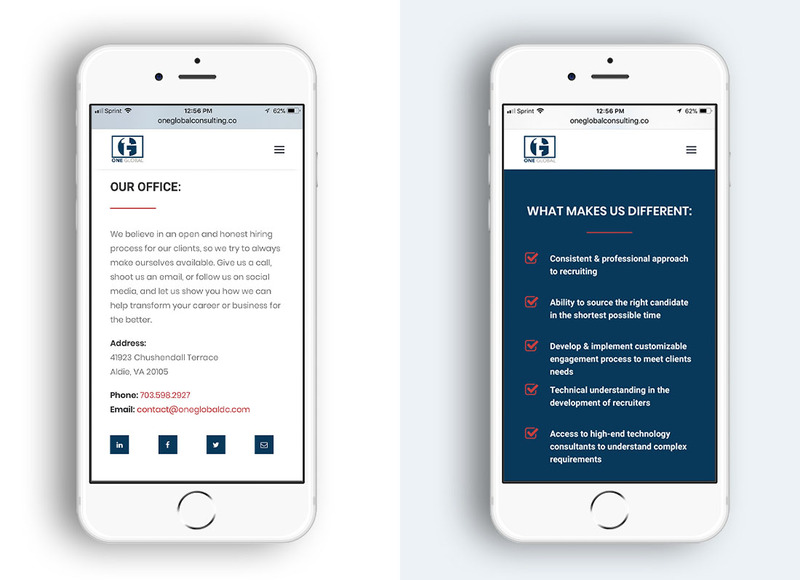 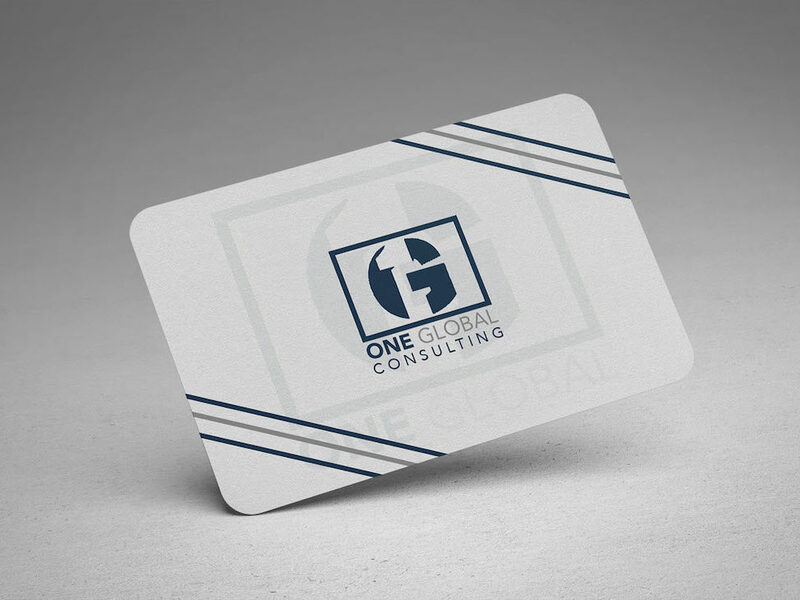 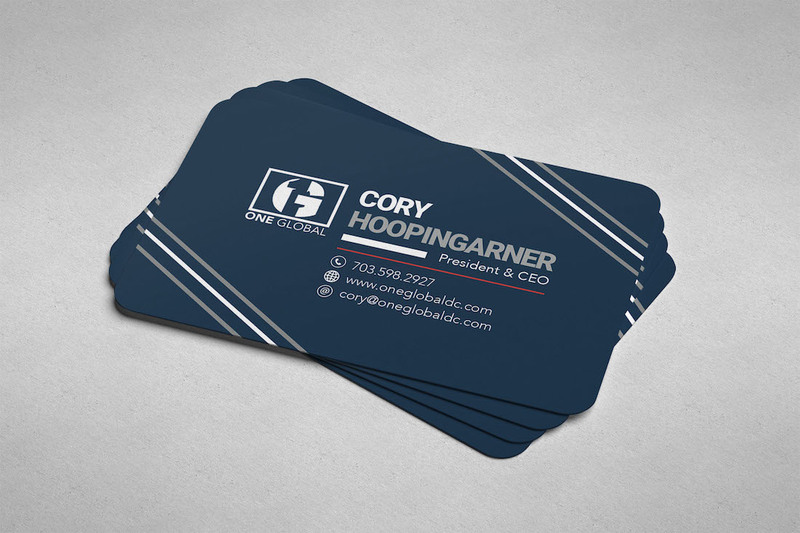 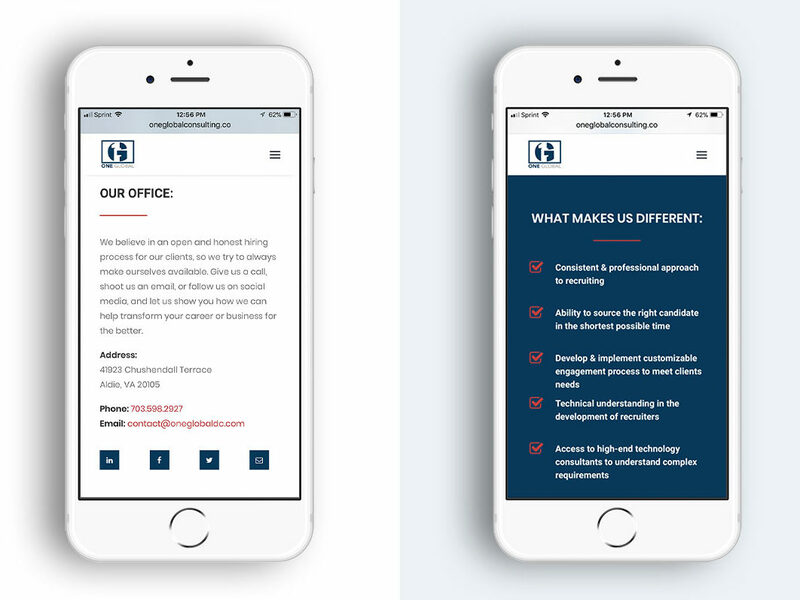 One Global Consulting, a recruiting and consulting start-up, needed help creating their brand from scratch and designing their first-ever website to help reflect their brand, culture, and ideas. 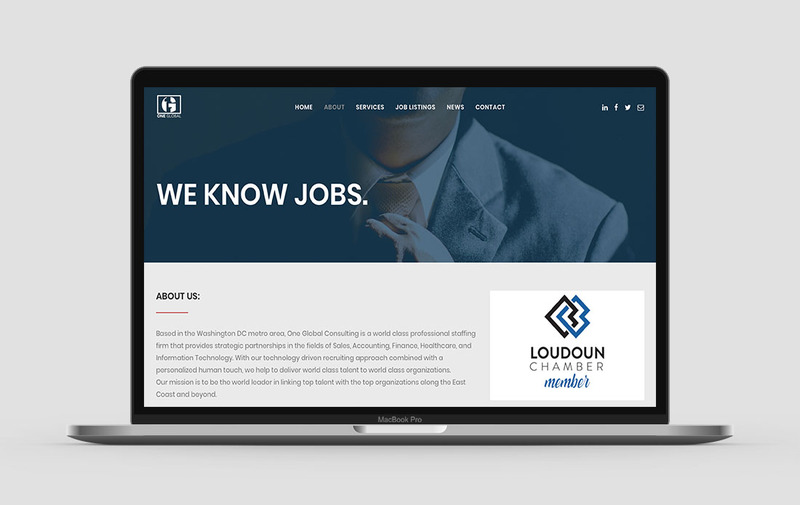 After several draft logos, we landed on the perfect logo and a strong set of brand guidelines, with a streamlined color palette and typography combination that laid the foundation for the design of the new website. 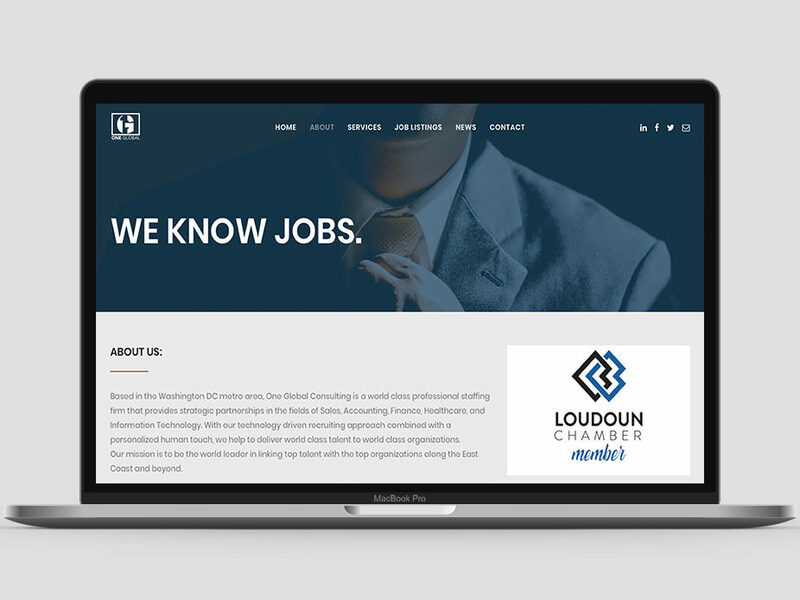 The finished product is a seamless experience for visitors and clients to be able to find out all the company and also functions to allow for job postings and applications for job seekers, making it a one-stop-shop for both employers looking for talent and job-seekers looking for work. 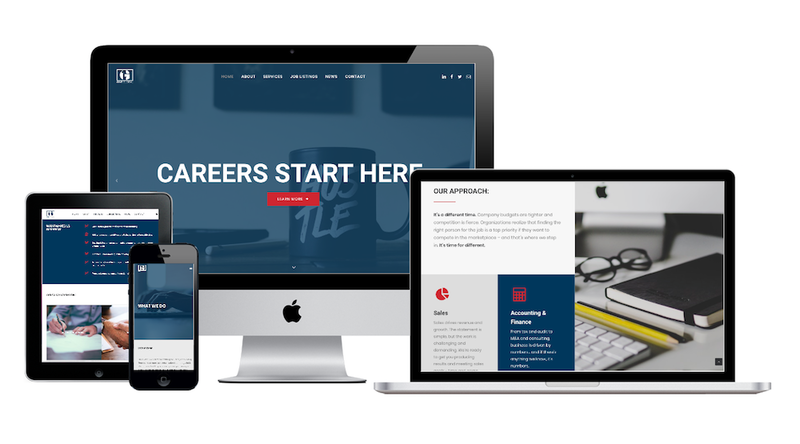 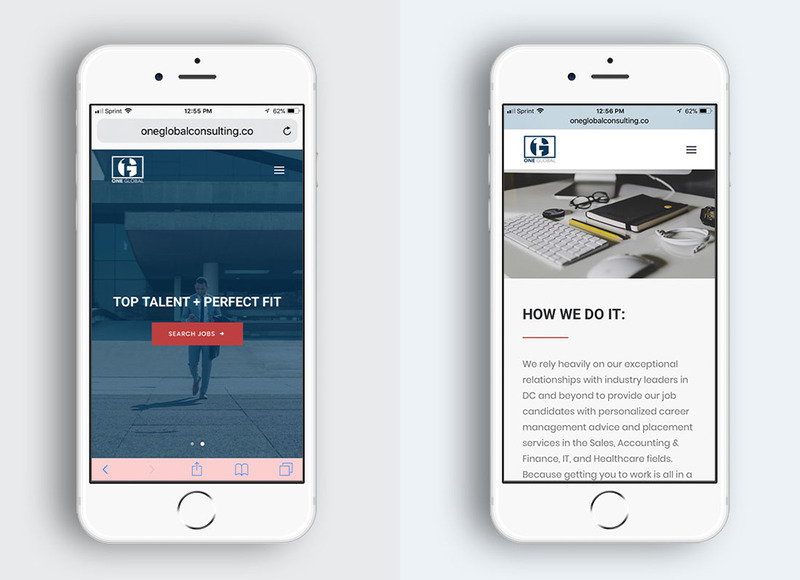 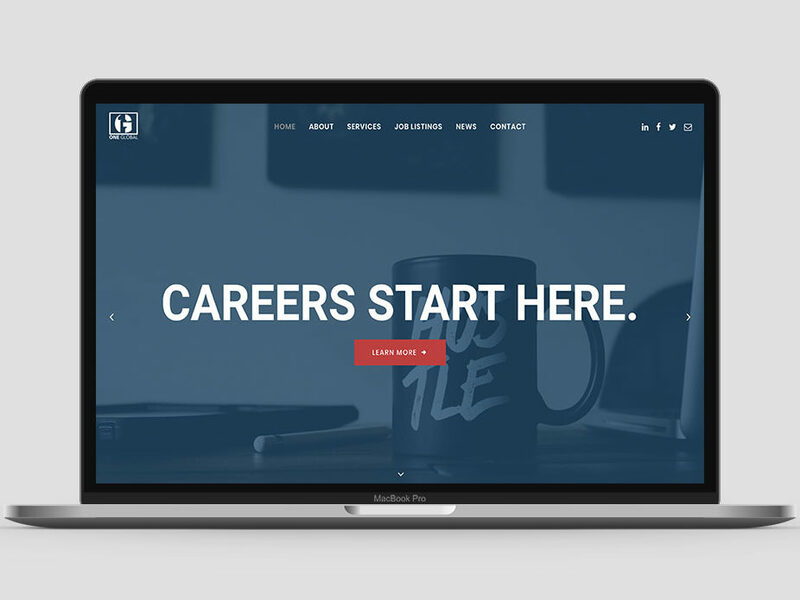 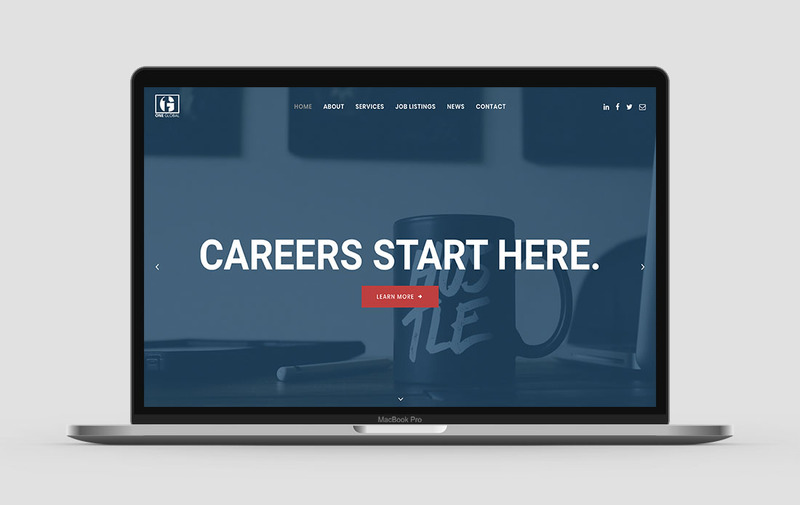 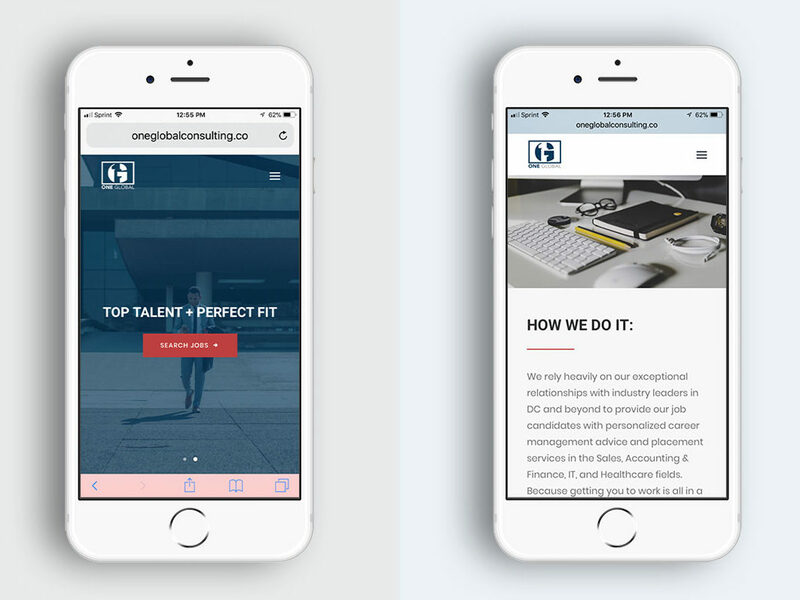 With a simple responsive layout, engaging media, and full functionality for prospective applicants, the new site helps showcase the brand and ensures a great user experience for viewers on any device.